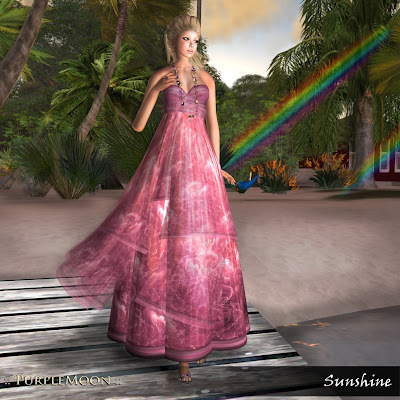 Sunshine, new summer dress | ! *PurpleMoon Creations* ! Inspired in nature and its colors. The earth, sun, water.... soft and pure. Get in touch with nature, go to the beach, get yourself under a waterfall and feel the drops running on your face. Feel the sand on your feet, the sun on your skin, the wind in your hair... live and enjoy.